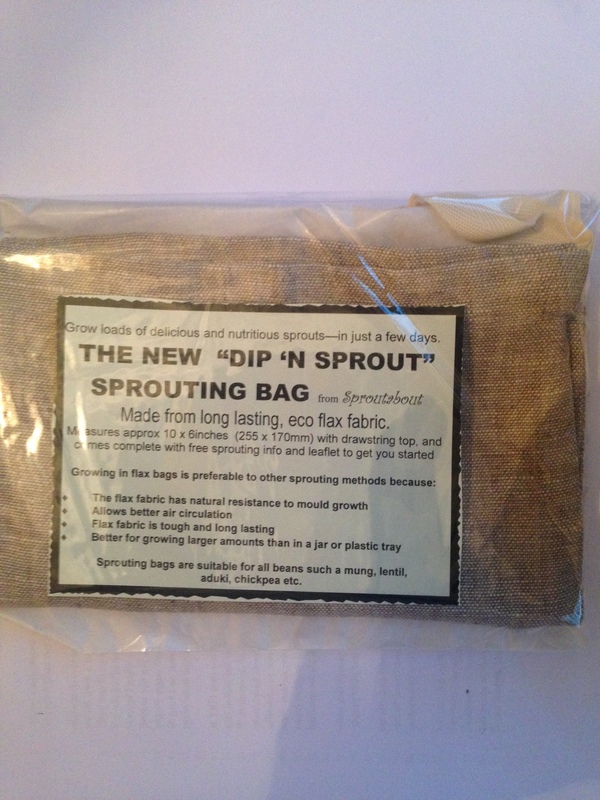 "Dip 'n Sprout" sprouting bags, are naturally anti fungal, they allow the sprouts to breathe, they are durable, just wash them after each use. 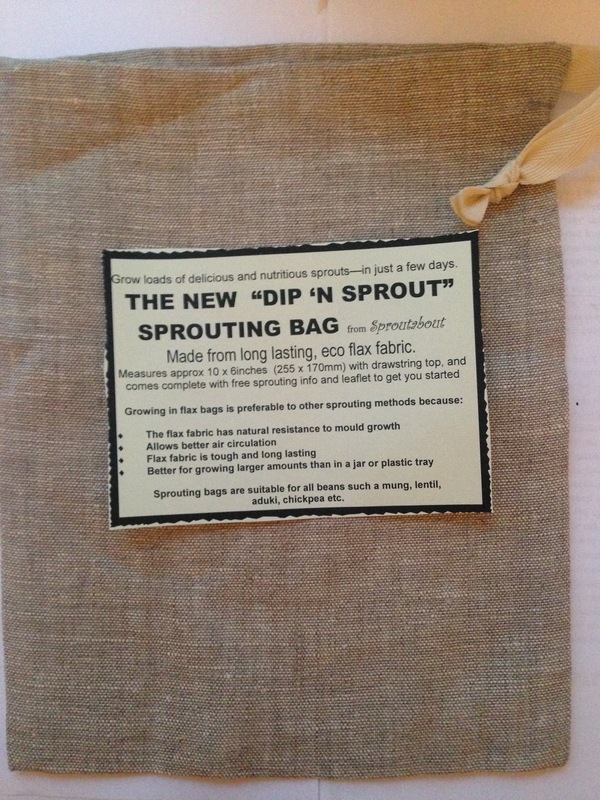 It has a drawstring so you can hang it over the sink, which means you'll never forget to water your sprouts! 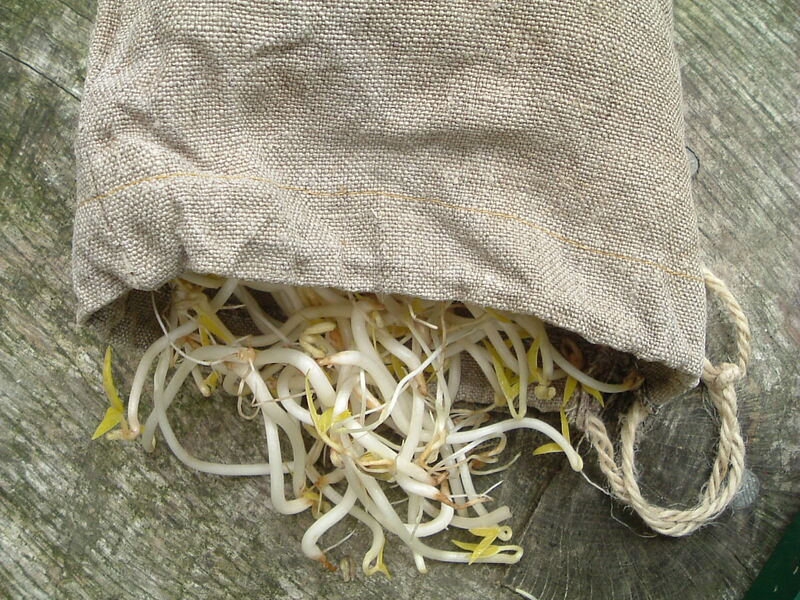 Flax linen is many times stronger than cotton, it is dense enough to keep out light but yet let's air flow so your sprouts won't sweat like they can in jars or tubs. This bag is recyclable and biodegradable. 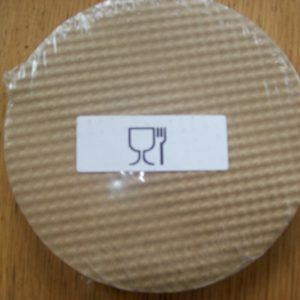 They are made made from unbleached flax, grown without pesticides are perfect for sprouting because it won't leach bleaches, plastics or dyes onto your sprouts, because they don't contain any. 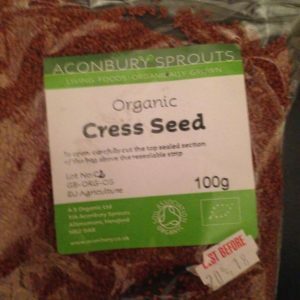 No wonder sprouting in a bag is the favourite method of many experts. 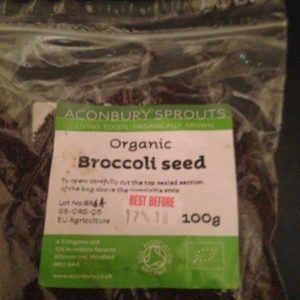 Bag comes presented in a cellophane wrapper with an A4 sheet of instructions plus guidance on the easiest sprouts to begin with as well as tips, trouble shooting and further reading.